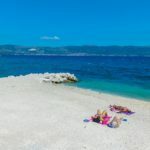 The best places for a villa holiday in Croatia are those little spots which have just the right buzz about them and where you can wander out of your villa and amble down t the bay where there are a selection of attractive, scrummy restaurants, a pretty harbour, a boat or two to an island or old town and some great beaches. 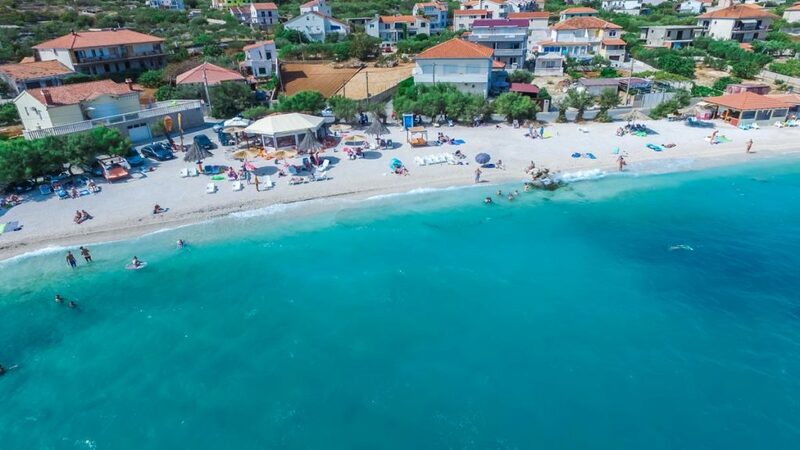 Slatine Bay is one of of those places! 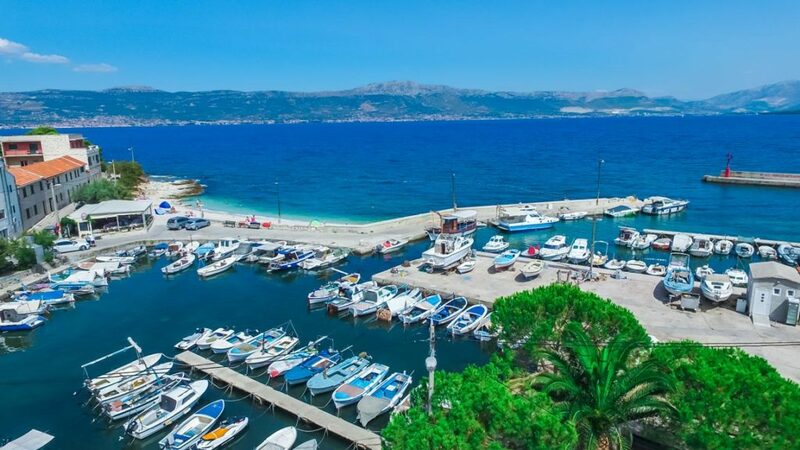 Slatine Bay is on Ciovo Island, easily accessible from Split Airport and is also a great place for a family holiday to Croatia. 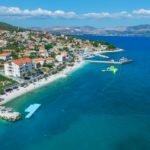 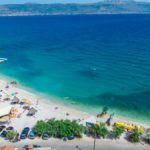 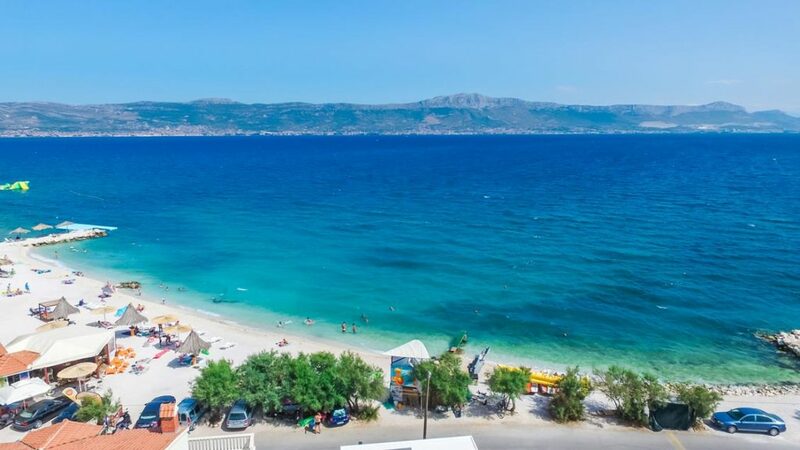 There are restaurants, beach bars and beaches within easy walking distance and it is only a 5-10 miniute drive from Trogir Old Town, the hub of the area with the best villas, so you have the best of both worlds here. 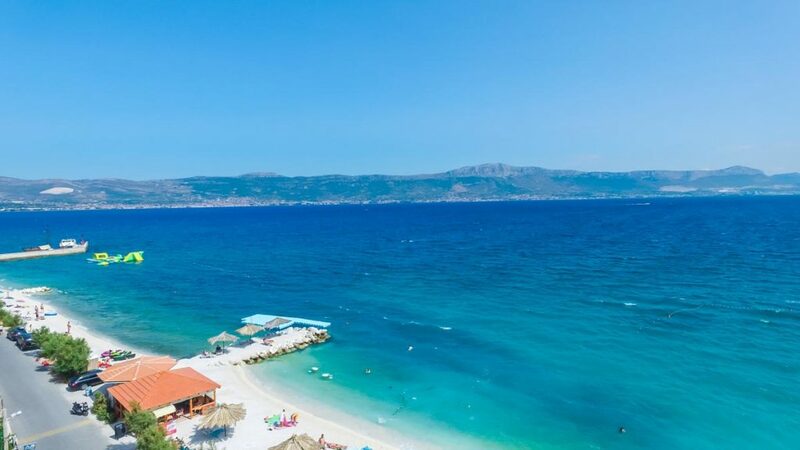 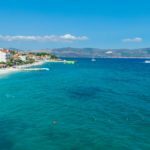 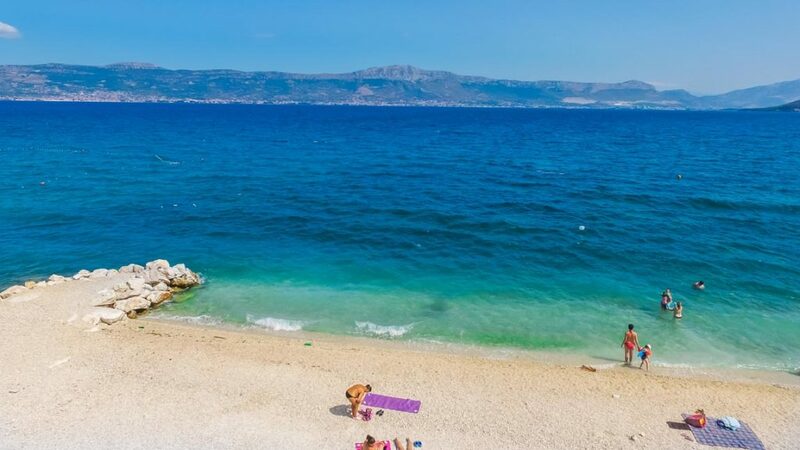 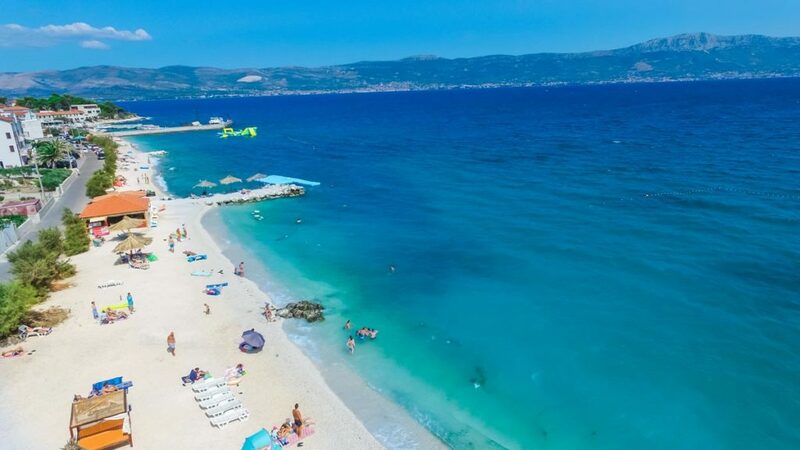 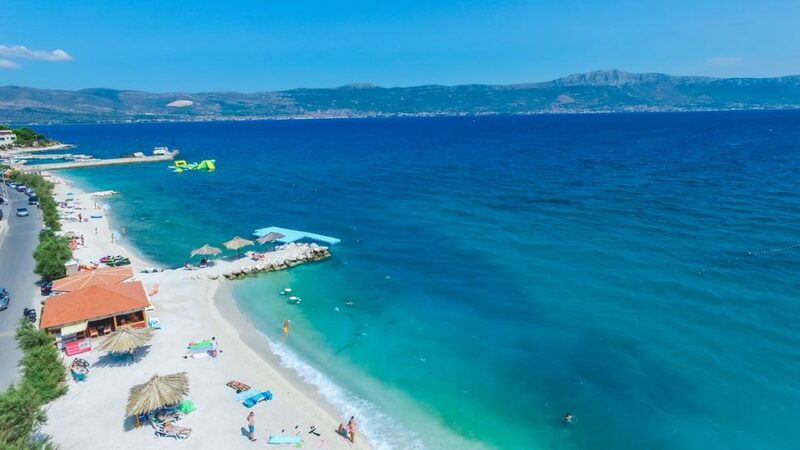 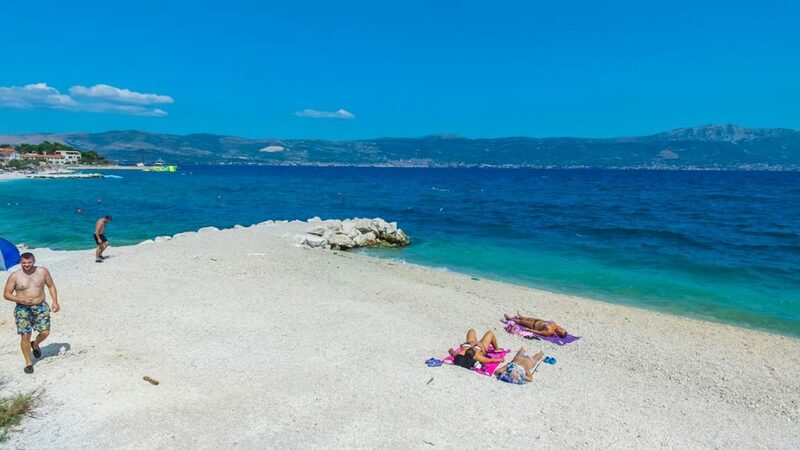 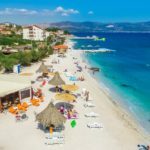 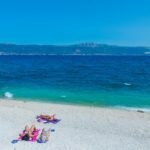 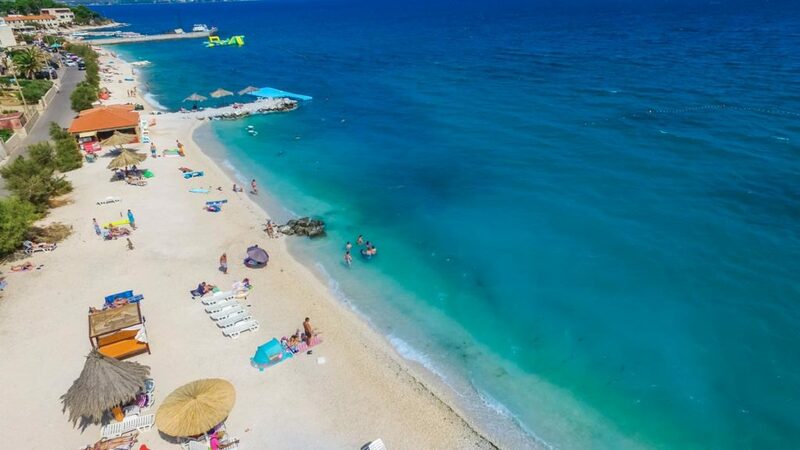 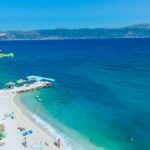 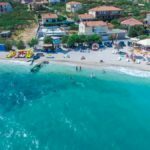 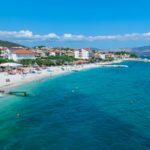 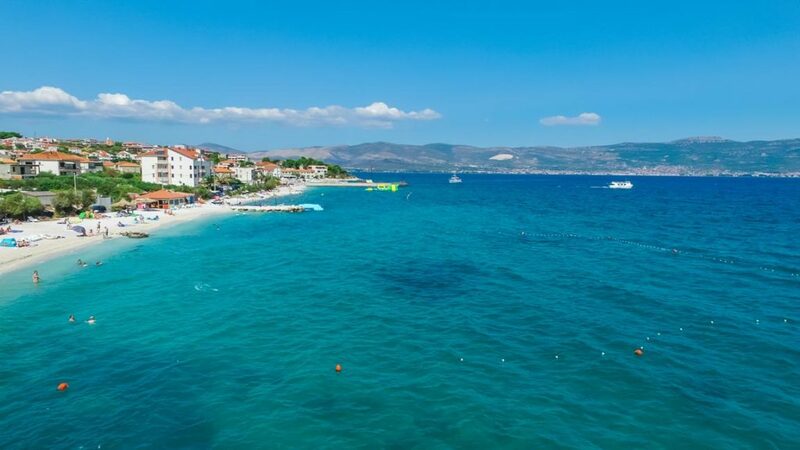 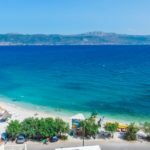 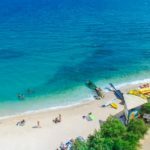 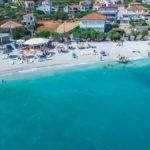 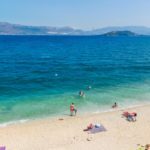 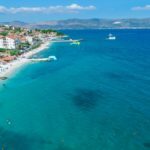 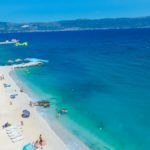 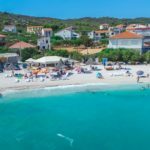 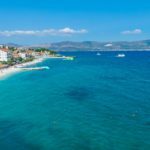 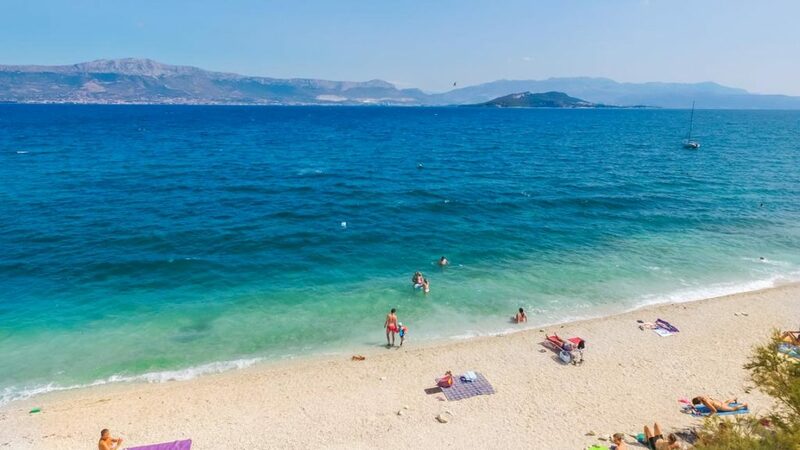 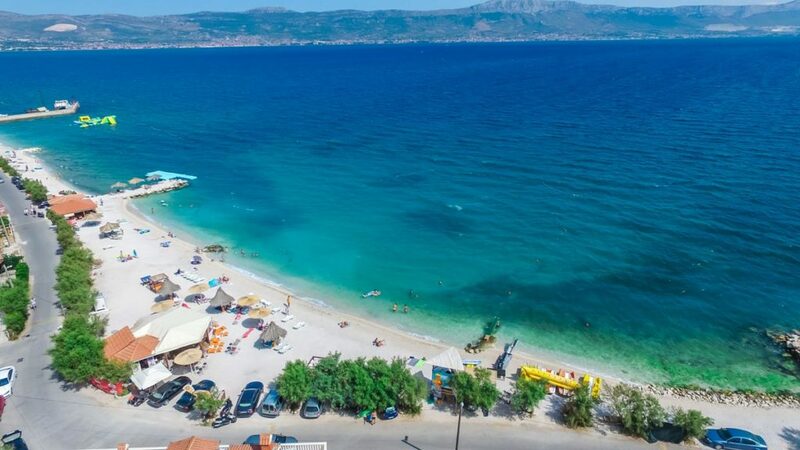 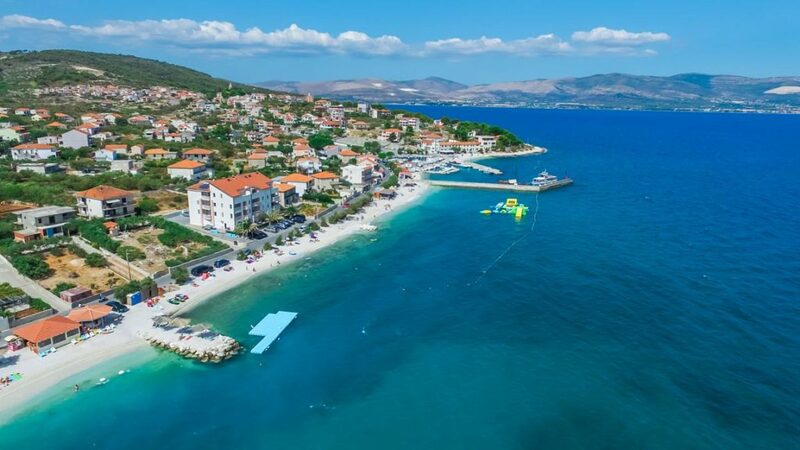 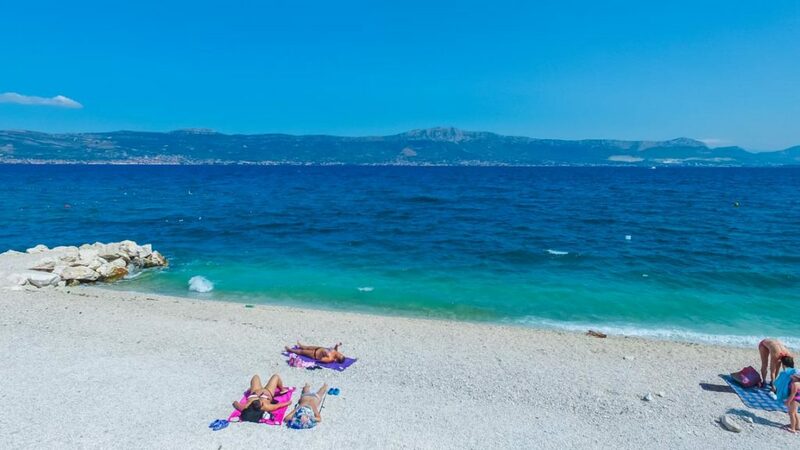 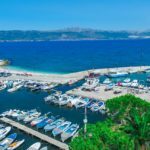 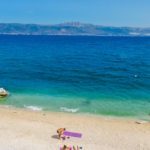 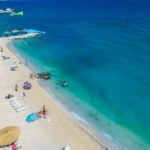 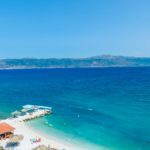 There are plenty of lovely beaches all along this piece of coastline so if if Croatia beaches are what you're after then you won't be disappointed with the Slatine Beaches - check out the beautiful, unspoilt Kava Beach and Plaza Beach with it's sultry beach bistro! 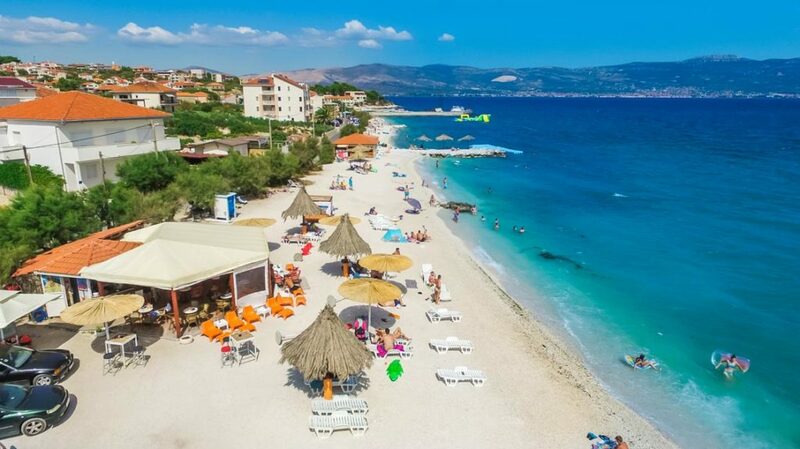 Or head down to the Arbanje end where you find the Arbanije Beach Bar for a more lively scene. 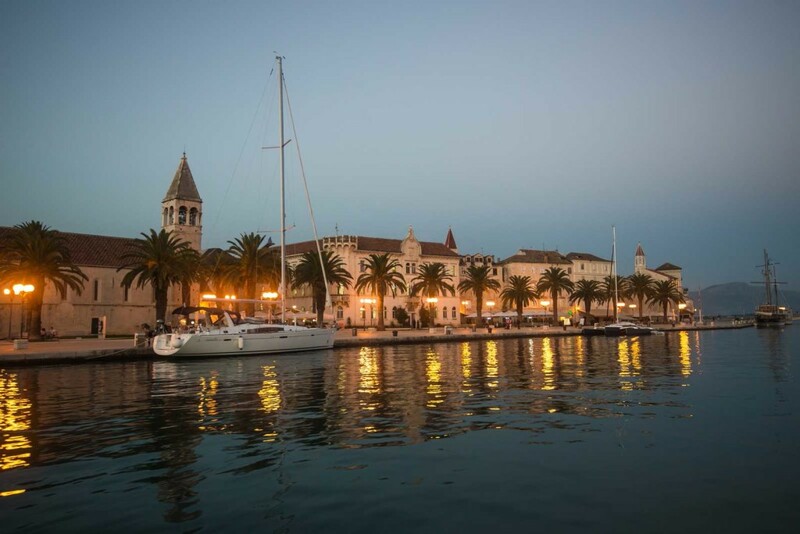 Slatine also has a rather wonderful water taxi service to Trogir Old Town and to Split Old Town which makes it a very sought after location - travelling by boat is gorgeous in the summer heat and much more of an experience! 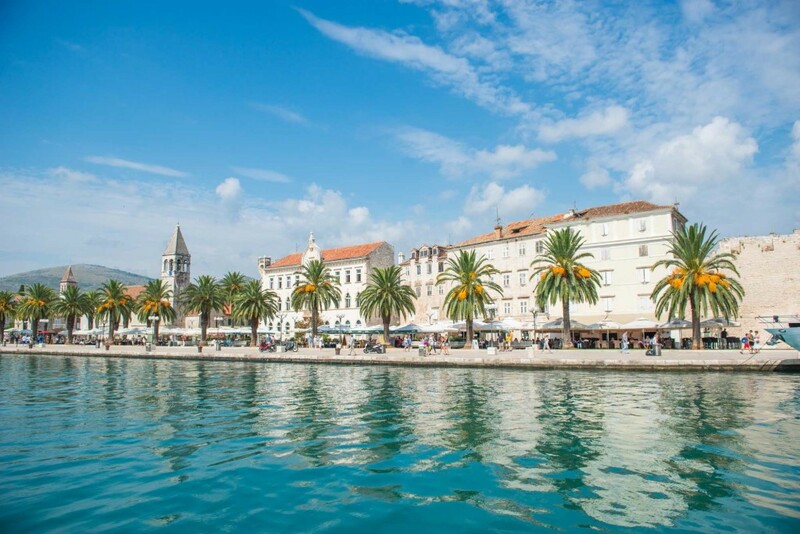 Getting to arrive into these fantastic medieval towns by boat is also a perspective you don't often see and so it's certainly a fascinating experience. 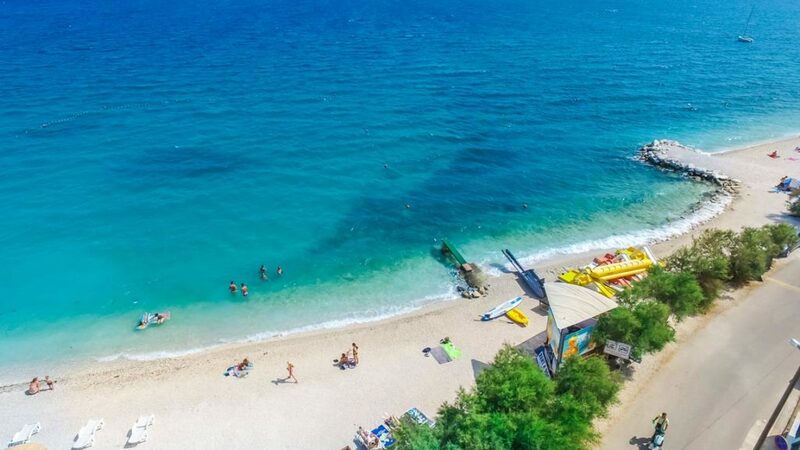 For some luxury check out Palm Tree Villa in Slatine Bay, by he sea! 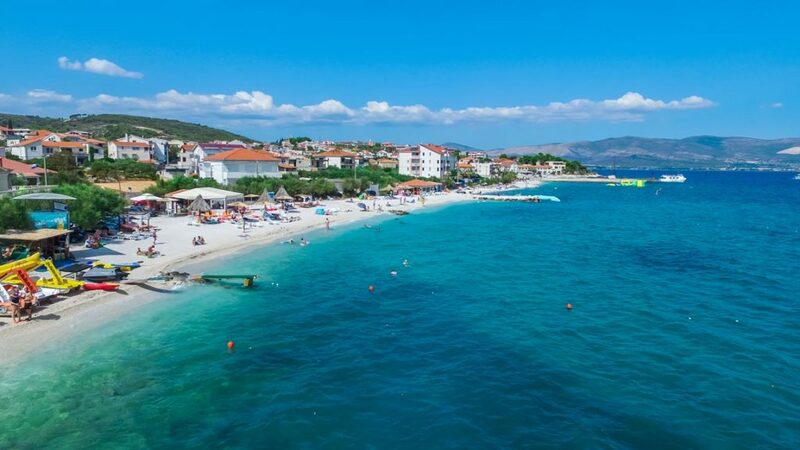 Sleeps 12. 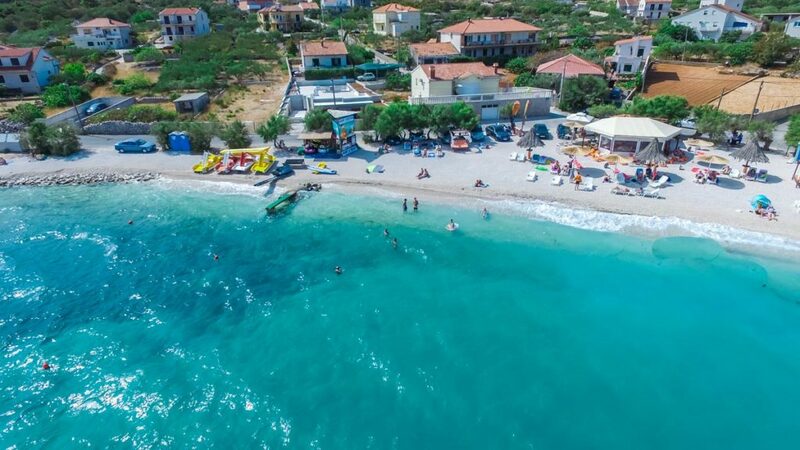 Villa Slatine is right on the gorgeous Plaza Beach in Slatine Bay. 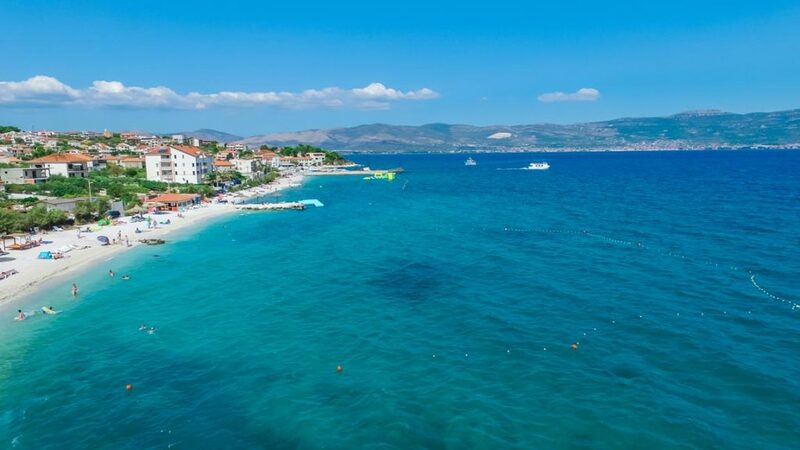 Sleeps 10+4. 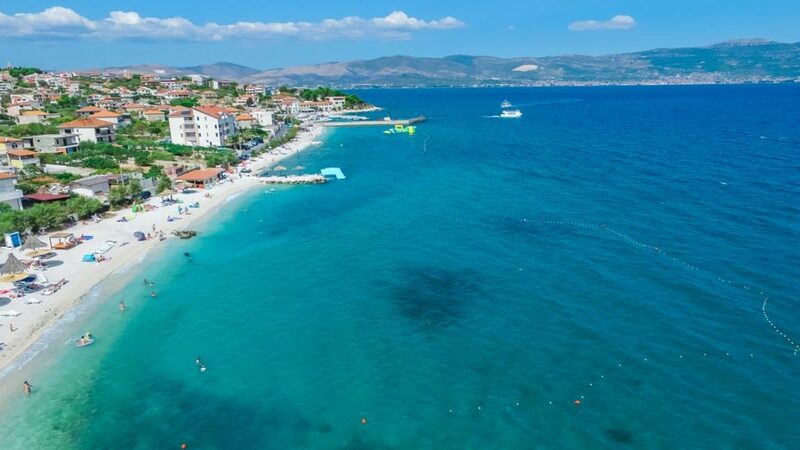 Villa Juliette is close by and just 50 m from the beach! 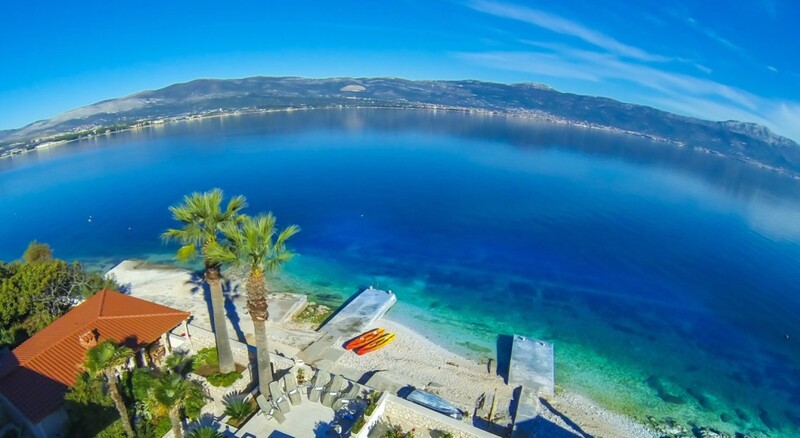 Sleeps 8+2.